Great group of instructors in Ohio! 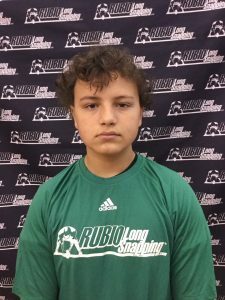 Rubio Long Snapping traveled to OH on December 17th, 2017 for their fall camp. 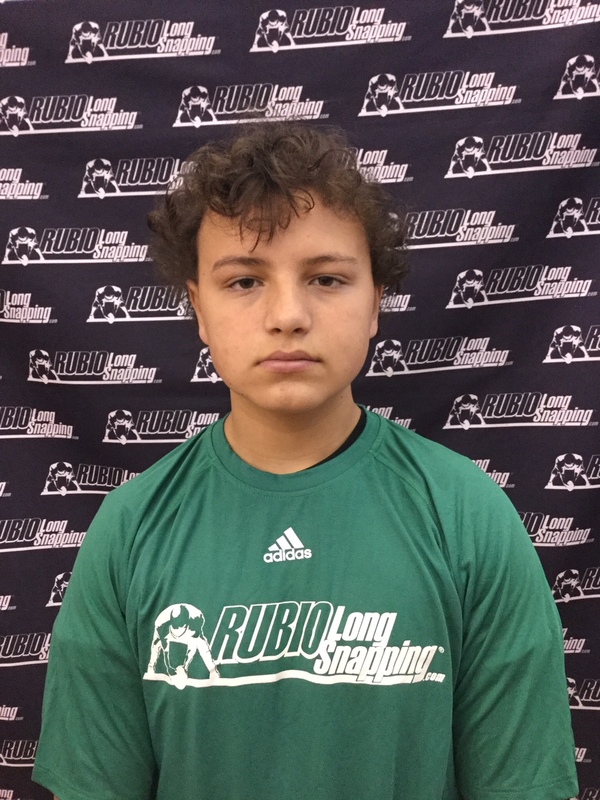 Rubio Long Snapping has traveled the country this fall instructing Long Snappers and getting them all ready for their season and beyond. 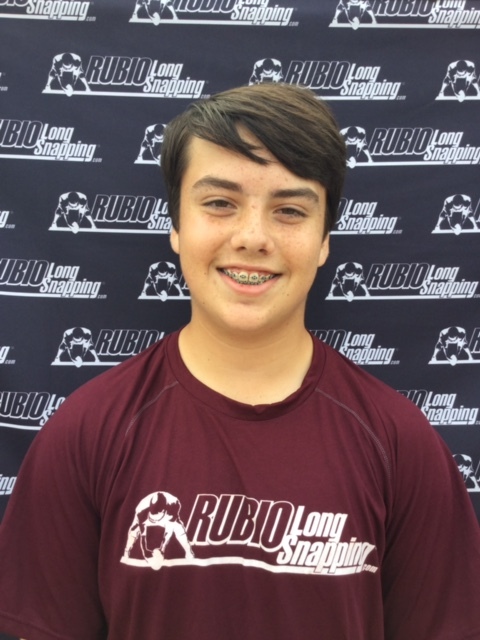 Following OH, Rubio Long Snapping will head to the Super Bowl for Long Snappers, VEGAS XXXI on January 12-14, 2018. 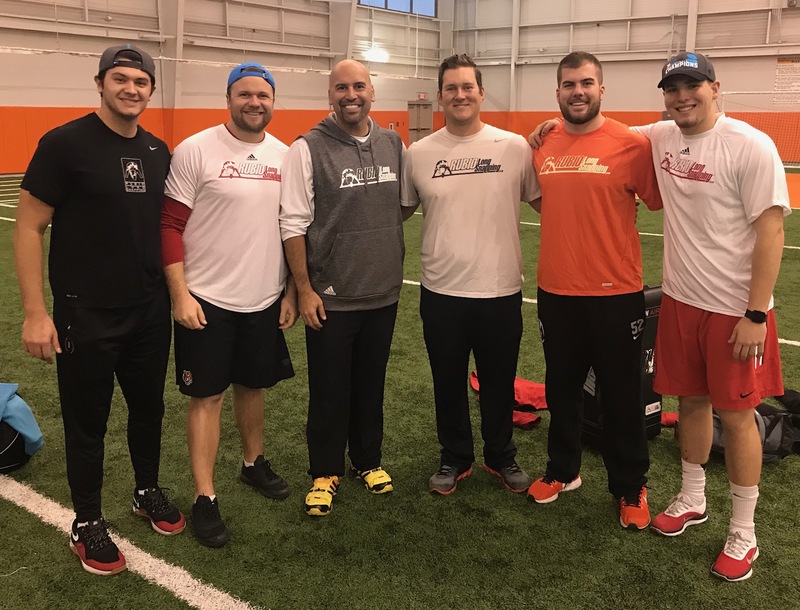 Long Snappers from IL, IA, NY, NJ, OH, NE, DE, SD, IN, MI, VA, WI, GA, TX, MS & PA all traveled to his camp to get the best instruction and exposure in the world of Long Snapping. The overall winner of the camp was Joseph Shimko (NJ, ‘19). 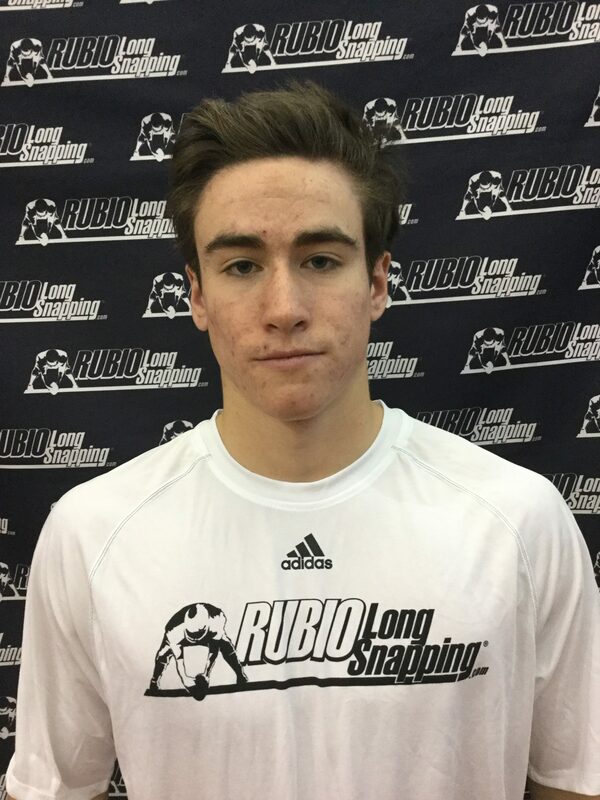 Shimko is one of the rare Long Snappers in he world that actually gets better over the day. When others are getting tired, Shimko gets more polished. 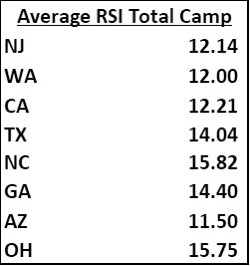 He was actually the overall speed champion with a snap of a .65 and he also won the NJ summer and fall camps! To say Shimko is on a roll is a gross understatement. TONS of athleticism and his ball rips back to the punter. Kid just keeps on improving and improving. 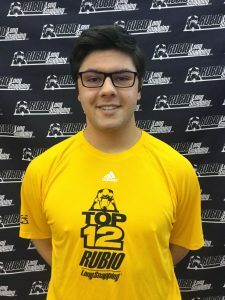 Roen was very solid in OH and left no doubt he was the best 2018 Long Snapper in attendance. Body is strong and he rips the ball back to the punter. 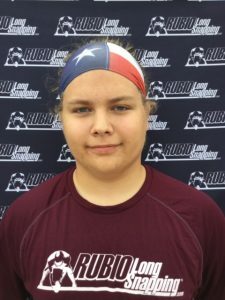 When Roen reaches all the way through, he is as good as anyone in the country. Michael Vinson has good size, moves well on his feet and snaps a nice, consistent ball in the mid .7s all day long. Ball is quick and hits in The Rubio Zone over and over. Locking down his spiral is going to be huge for Vinson. Evan Jennings is thick and powerful with great overall body snapping. Big fan of how Jennings was using all of his body in Ohio. Levi McKinney is athletic and can snap a quick ball. Always improving and has a very good attitude. 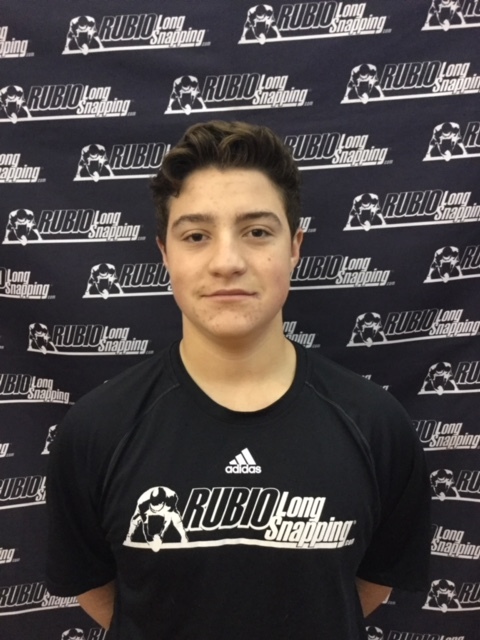 Bailey Pickering is a JC Long Snapper that can hit in the high .7s and moved really well on his feet. Joe Shimko was a machine in OH. 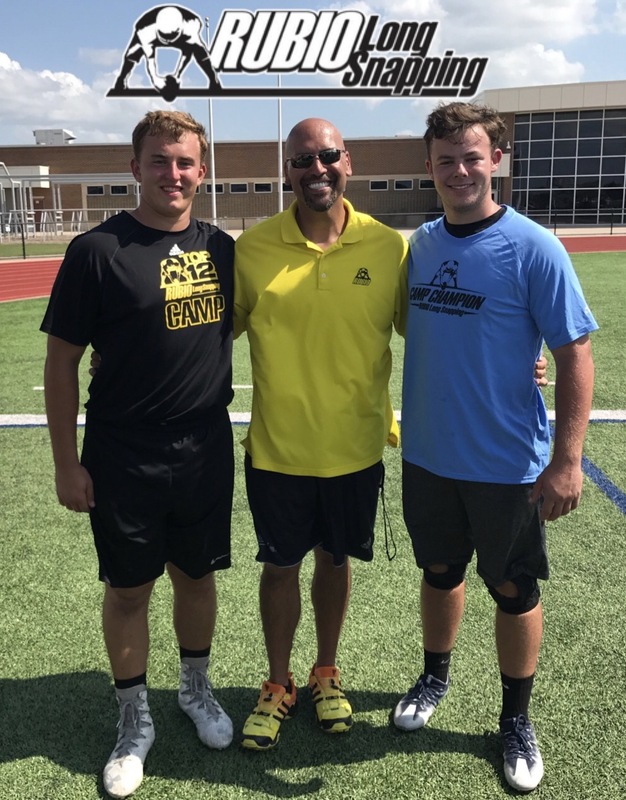 Runs like the wind and snaps like a champion because that is what he is…..in NJ this summer, NJ this fall and OH in the fall. He is on fire and I don’t see him slowing down. The bigger and stronger he gets, the more dominate Shimko becomes. 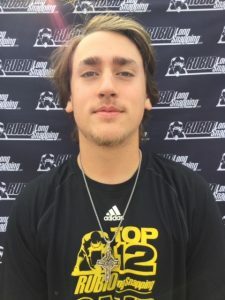 JC Vega came up from GA and was one of the final three Long Snappers in the speed competition and doesn’t seem to be slowing down. His ball can hit in the low .6s! 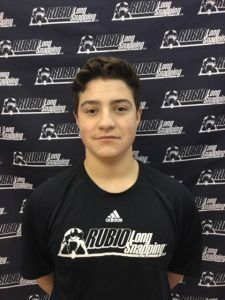 He is very athletic and could easily be a factor on any college punt team. Locking down his release point will be huge in increase his accuracy. Samuel Wiesbrook is extremely long with a frame that could easily put on another fifty pounds over the next couple of years. Hovers from mid .6s to high .7s and locking down his consistent form will push him way over the edge. Samuel could easily be a TOP 12 member at VEGAS XXXI. Donato Crisanti is another tall drink of water with massive upside. When he is on, Donato is very on and could be a TOP 12 member at VEGAS XXXI. Athletic and full of upside. 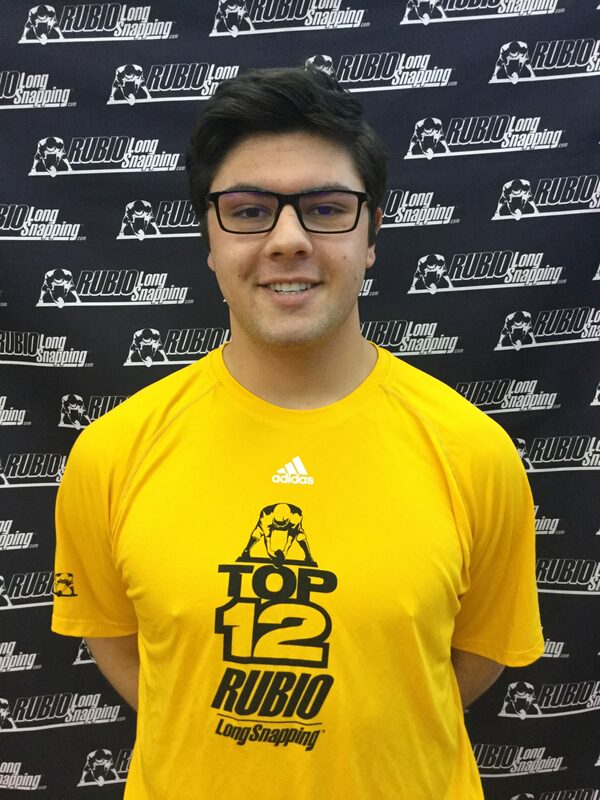 Jude Pedrozo is strong, has a good frame and is one of the most smooth Long Snappers in the country. Snapping with full power and strength is going to be huge for Jude. 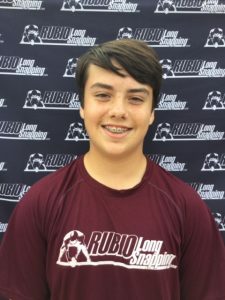 John Morton made it to the finals once again and is proving time and time again that he is one of the most consistent Long Snappers in the country. Brad George can snap a very quick ball with his solid form and tremendous attitude. 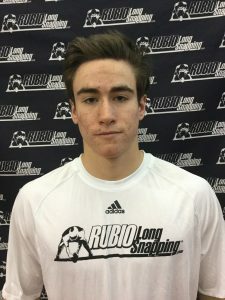 Sean Wracher is an athletic Long Snapper with great upside. Follows through well and has the ability to get the ball in the .7s when he really lets it go. Keep an eye on Wracher. Thomas Peterson is big, smooth and extremely consistent. Hovered right at .75 throughout the whole day. 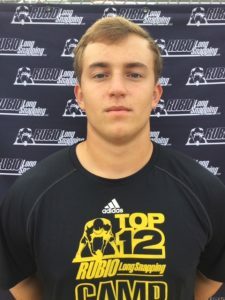 Brendan Beattie has a quick ball that jumps out of the gate well and is really accurate. Aidan Hall is accurate, consistent and always improving. Cayson Pfeiffer has a good frame and I like his attitude. Ball is powerful and his upside is solid. 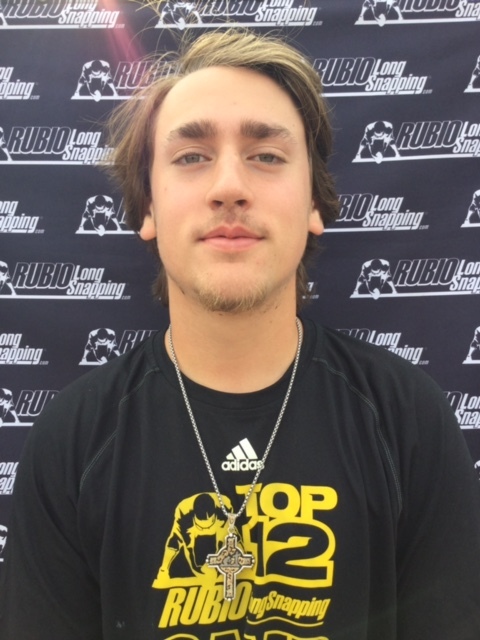 Kuper Imrem was snapping with confidence and hitting in the mid to high .7s. Always improving. 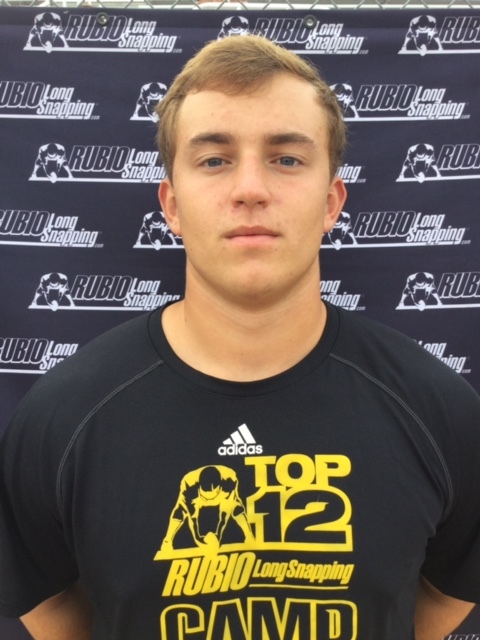 Luke Hosford was impressive with his athleticism and consistency of speed. Locking down his spiral will be huge. 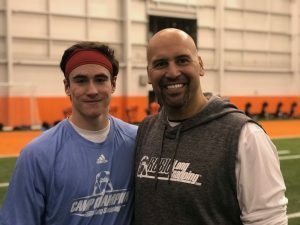 Jake Foggia was the most consistent sophomore Long Snapper at the OH camp with his very fluid and smooth snaps. Cooper Frazier is a massive sophomore from MS that got better as the day went on. If he can get his body straight when he is snapping back to the punter, his accuracy will be off the charts. Cooper was very impressive and definitely someone to keep an eye on at VEGAS XXXI. 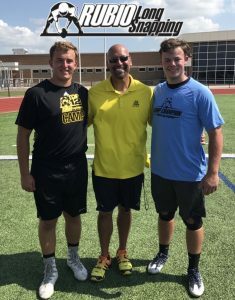 Samuel Merryman was ne of the most athletic Long Snappers in OH and is absolutely dripping with potential. Leaning back is going to be massive for him in the future. Zach Taylor came over from NJ and was easily the best freshman Long Snapper in attendance. He is accurate, has great form and can already snap sub .80 when he lets the ball fly. 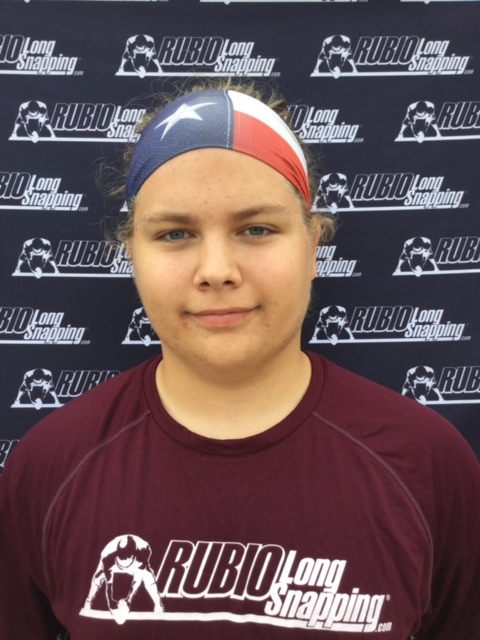 Aaron Brannock had a great day in OH and was snapping a very consistent ball all day long. Great attitude and always improving. Triston O’Brien is long, lean and has good upside. Locking down his hands on the ball pre-snap, will really increase his overall speed and accuracy.